Summary: This type of offer screams get rich quick scheme, so let's see if it's actually worth our time or not. Today I’m reviewing the software that claims traders can earn over $1400 a day from social media, Revvfeed. The creator of the software is Jason Clark, who tells us that his software closely monitors social media and uses this data to determine the direction of stock prices. With this technology he believes the traders can easily make more than $2000 per day in the binary options marketplace. There is no location or email address provided for Jason Clark or his company. You can get in touch with the support team via a live chat box, but as I’m doing this review their support team is off-line. Go here for a full list of binary options software rankings. So, the concept behind the Revvfeed system is unique. The system “gathers real-time data from social media like Facebook, Twitter” by looking for “keywords related to big, publicly traded companies.” When you first see this explanation, it looks impressive and innovative but that doesn’t mean it’s a viable. Jason Clark promises that his software is 87% accurate, but I don’t have the same opinion. If you really consider this trading strategy, you have to understand that aggregating keywords and knowledge from social media isn’t a profitable trading approach. If you’ve ever spent enough time on social media, you will see many opinions and most of those opinions are incorrect. I would say that the majority of opinions when it comes to stock trading or any other topic for that matter on social media are factually and intellectually flawed. I don’t believe that relying on social media for stock market tips is the right approach for any trading software. The developers of Revvfeed provide a live results section on their website which displays 51,896 trades. If you take these results and put them into context with the trading strategy, it doesn’t make any sense at all. Clark tells us that his strategy is to analyze social media to predict stock market movement, but then why isn’t she trading stocks? If you look at the trading results, you will see that there are absolutely no stocks traded at all, just currencies. So, the strategy doesn’t line up with the ideology he’s putting forward. As far as I’m concerned, this is a major oversight by the development team, and pokes a hole in the basis for the entire product. At this point in time, I can’t give a positive recommendation for the Revvfeed software. The strategy and results discrepancies are more than enough for me to avoid signing up with this unlikely investment opportunity. 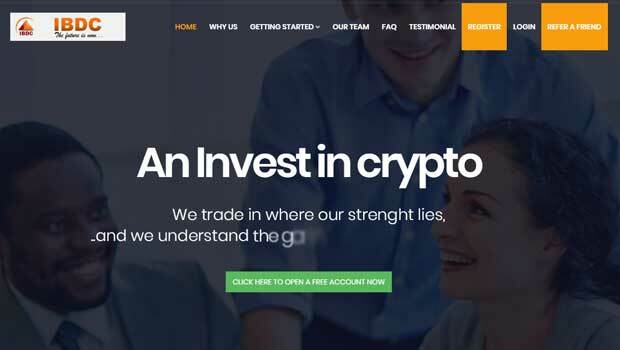 Another thing I didn’t even mention in the review, is the fact that Jason Clark has been used in the promotion of many different binary options systems that have all failed. Please let me know what you think about the software and whether or not I should give it a shot.